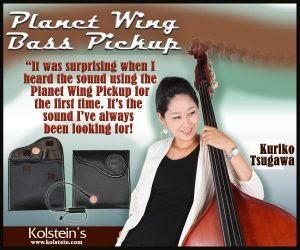 Kuriko endorses Planet Wing Bass Pickups by Kolstein’s. Happy to announce that the drummer Brian Woodruff ‘s OKB Trio featuring Oscar Perez on Piano and Kuriko Tsugawa on Bass has been released from QJOG Record. Get your copy now! Daisuke Abe & Kuriko Tsugawa’s second album is going to be released on October 30th, 2017. 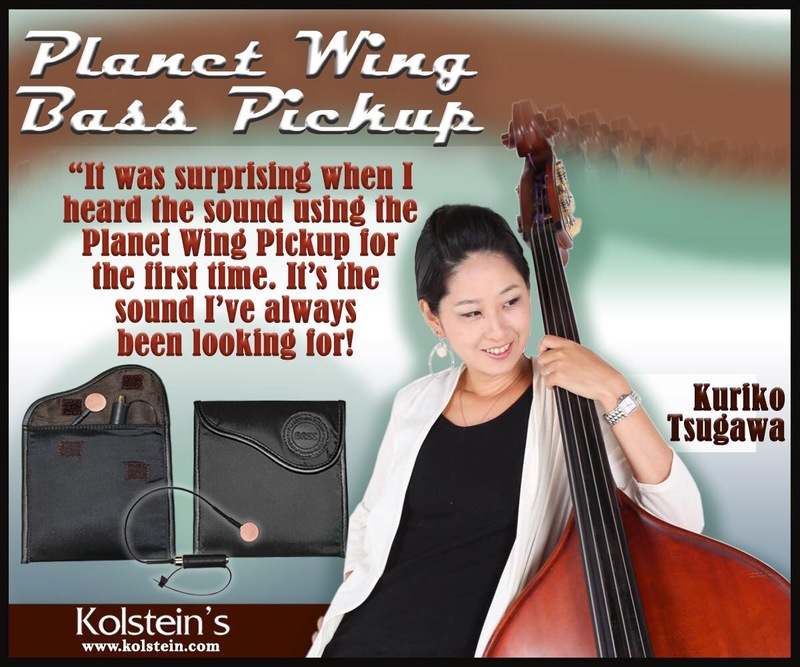 Here’s the promo video of our new album “Pure Songs”. To be released on April 14th. Hope you enjoy the video. Stay tuned for more details! 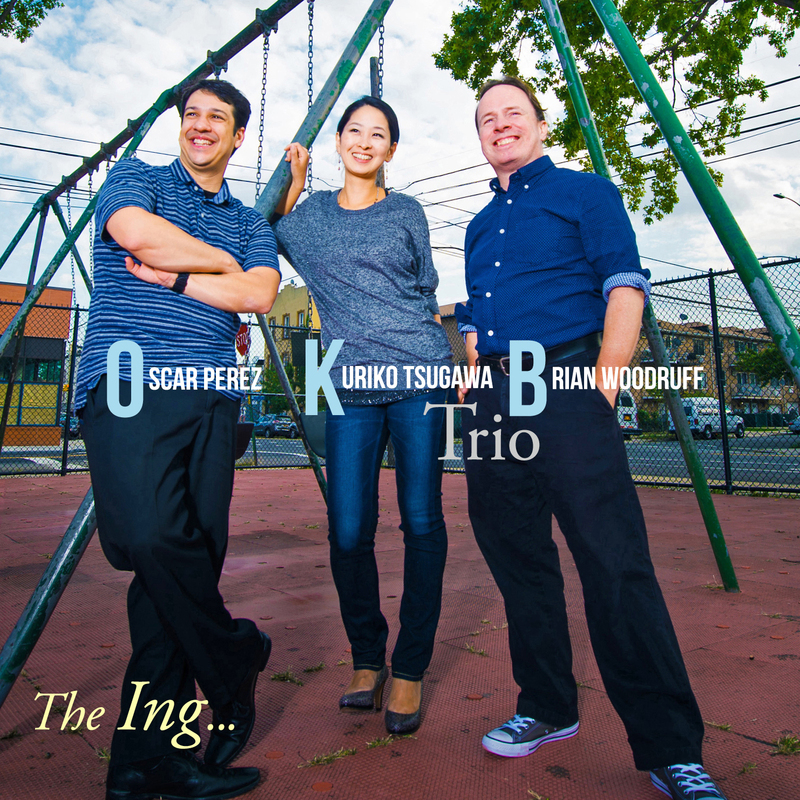 Guitarist Daisuke Abe and Kuriko Tsugawa’s new album “Pure Songs” is going to be released early spring 2016. Stay tuned for more details! 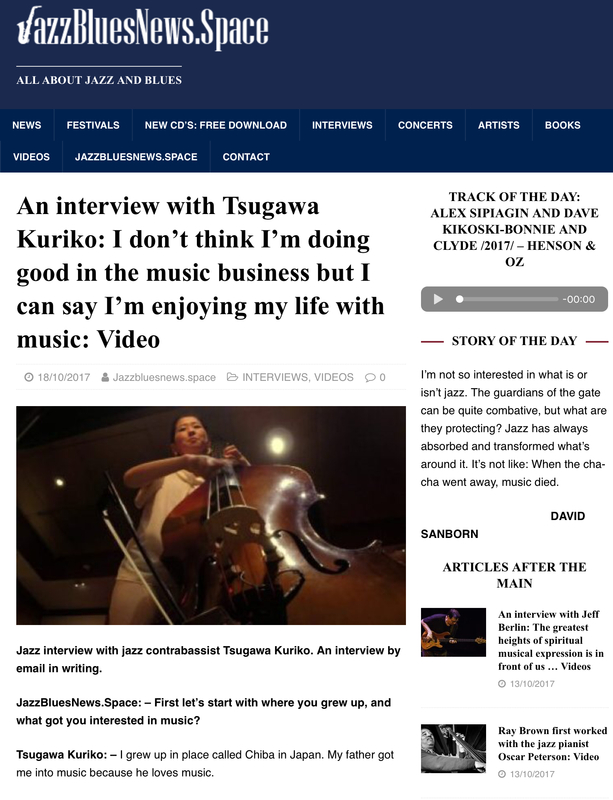 Happy to announce that Kuriko Tsugawa’s new website is now launched! 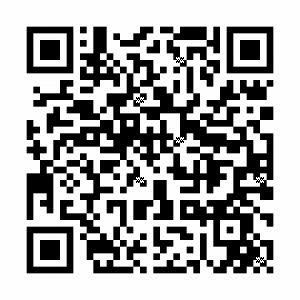 Stay tune for more update. Hope you enjoy!